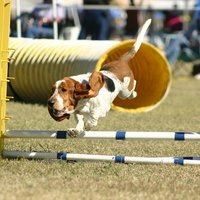 When we think of a dog show event, we expect to see the best in agility and obedience. But sometimes, there are a few dogs in the bunch who don’t really care about any of that. 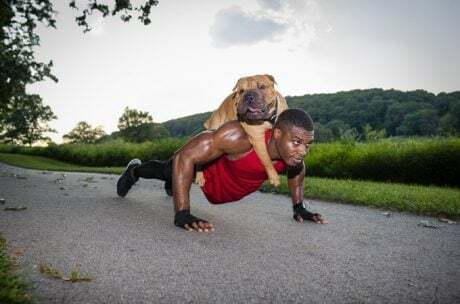 In fact, all they really wanna do is have some fun. 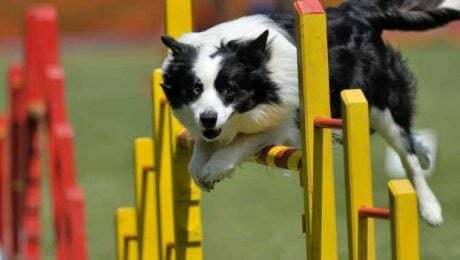 All breeds are welcome to participate in the sport, however those best suited for dog agility training tend to be physically active with high energy levels and a desire to please. 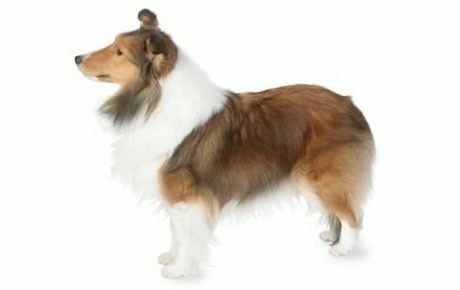 These five breeds are frequently found at the top of the leaderboard.